First Listen: 'Broken Hearts And Dirty Windows: Songs Of John Prine' A new tribute album features some of the best young singers in America, as they tackle a few of Prine's finest works: Josh Ritter performs "Mexican Home," Conor Oberst sings "Wedding Day in Funeralville," The Avett Brothers' members tackle "Spanish Pipedream" and so on. Hear the album in its entirety here until its release on June 22. One of America's best storytellers, Chicago-based songwriter John Prine was discovered by Kris Kristofferson. Prine's self-titled debut still stands as one of the best singer-songwriter albums of all time, but he hasn't stayed in the public eye, instead sticking around the margins of cult fame. For a new generation of fans, that's likely to change, thanks in part to a new tribute album titled Broken Hearts and Dirty Windows: Songs of John Prine. The collection features some of the best young singers in America, as they tackle some of Prine's finest works: Josh Ritter performs "Mexican Home," Conor Oberst sings "Wedding Day in Funeralville," The Avett Brothers' members tackle "Spanish Pipedream" and so on. Songs. Songwriters. You have your craftsmen, your flashy ones, the ones that are great or the ones that are genius. We talk about it, form up our own sort of academia, with cliques and blinders and deconstructions. But every John Prine song dismisses the desire to even break it down like that. His singing voice and his literary voice are one. This is so rare among even the greatest in the echelons of western-song. The humble, heart-broke and beautifully playful disposition of his songs feels more his nature than his art. And thus we believe everything he sings. "Hello in There" somehow reached into my 12-year-old frame and allowed me to feel the quiet devastation of the old man and Loretta. The simple and modest veracity of these words and vocals not only conveyed the pain of the characters in the song, but every lonely loose-ends feeling ever -- even ones I was too young to know. A few chords, some jotted words, and you had a lifetime. You wonder how -- or if -- John Prine will feel about this album. If it will make any sense. Sometimes a tribute becomes less a salute than a mismatched group of shout-outs. After all the years gone, you wonder if John Prine feels a distance between the songs and the listeners. If these old songs seem folded over by now. But then it’s back to another element of Prine songs -- humility. A delicate humility, not to be confused with weakness. And that is how we offer these songs, Mr. Prine: humbly, with gratitude, our tuppence to honor you and your life's works. Your songs are still here, John, beautifully breathing and beating us up. 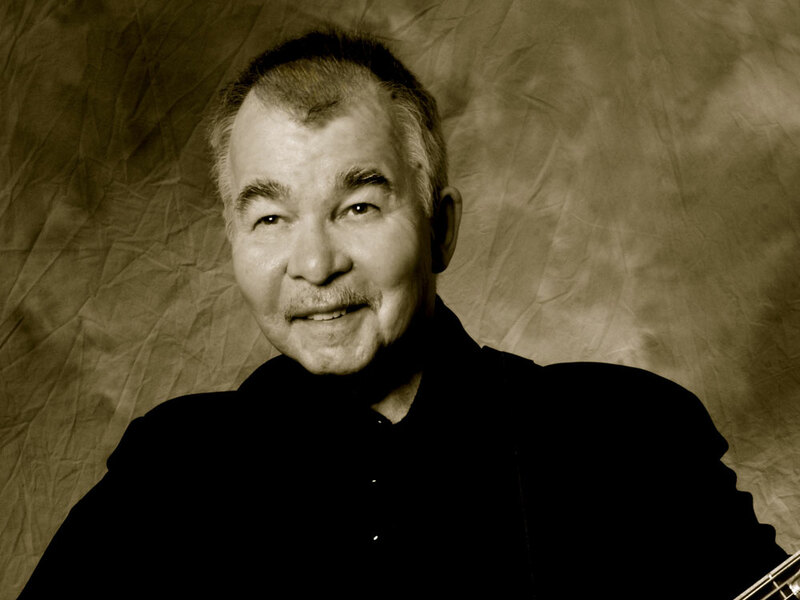 Broken Hearts and Dirty Windows: Songs of John Prine will stream here in its entirety until its release on June 22. Please leave your thoughts on the album in the comments section below.